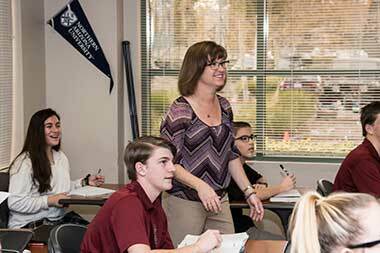 JSerra Catholic High School provides students in grades 9 through 12 with an individualized education in a faith-based, character-building setting. Its focus is on academic excellence and personal formation in virtue integrated with the traditions and beliefs of the Catholic Church. Prayer and worship serve an important role during each day. From daily Mass before school to weekly all-school Mass each Wednesday, from numerous student retreats to frequent staff spiritual development, JSerra offers a warmly ecumenical approach and welcomes students and families of all faith backgrounds while passionately embracing its Catholic heritage. The school is blessed to have both Norbertine priests and Carmelite nuns serving on campus daily as chaplains and teachers. Current enrollment is approximately 1,200 and average class size is 17-24 students. 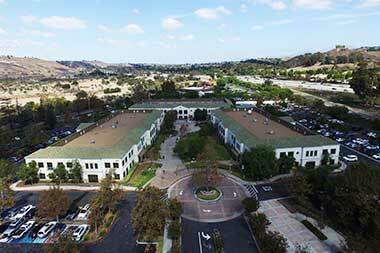 Founded in 2003 by a group of dedicated parents, JSerra has a lay, self-appointing Board of Directors that provides strategic direction for the school with a distinct entrepreneurial spirit. 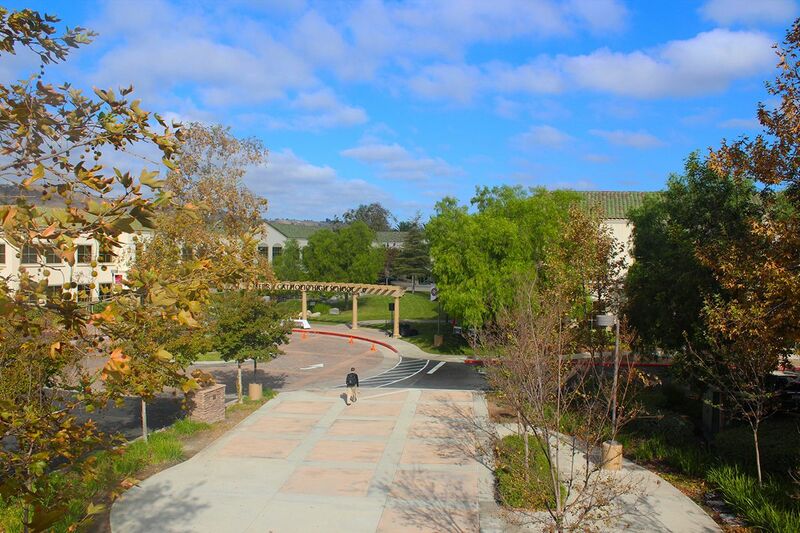 Named after the recently canonized St. Junípero Serra, the school’s mission aligns with that of its patron who devoted his life to promoting faith and education through the founding of various missions along the coast of California during the 18th century. 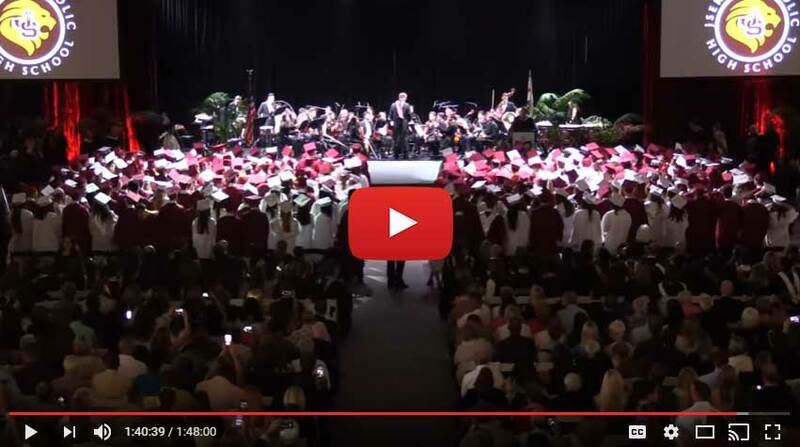 From the first class of just 156 students, the dedicated staff and administration worked tirelessly to develop innovative and exceptional academic programs, including advanced placement (AP) classes and honors courses. Through positive word-of-mouth, enrollment quadrupled within the first three years. 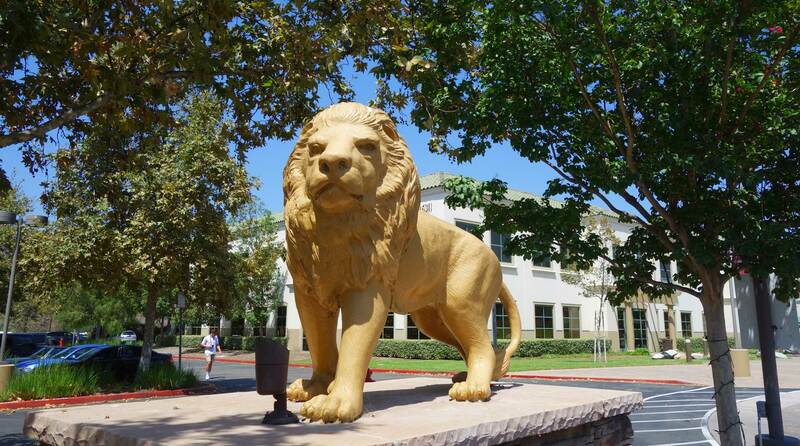 In 2006, JSerra's impressive 29-acre athletics complex was completed with an Olympic-sized pool, artificial turf for safety and playability, and a state-of-the-art training center. 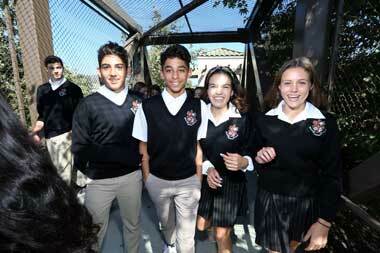 Competition began in the Trinity League — one of the most competitive high school conferences in the country. 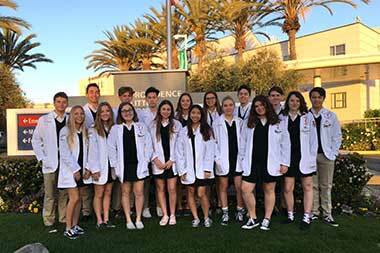 JSerra now has five acclaimed Magnet Programs in medicine, engineering, business, law, and the arts as well as online educational options. Its academic programs have nurtured and developed National Merit Scholarship winners and a Fulbright Scholar. The school offers students 23 CIF sports and 7 club teams from which to choose — each fostering mental, physical and spiritual development. 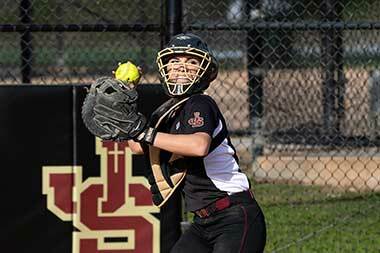 JSerra's athletic and club teams have produced many college and professional athletes. The school is proud of its numerous Trinity League, CIF, and state championships. 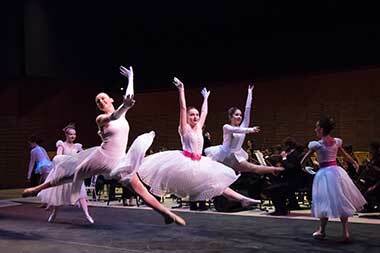 Both visual and performing arts are also well-represented on campus. From an innovative broadcast journalism program to multiple theatrical productions, from an after-school rock band to award-winning choirs, students have the opportunity to explore the beauty and truth of God’s creation in a variety of ways. 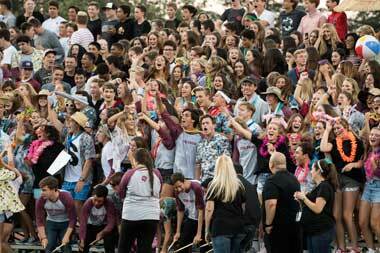 JSerra continues to grow and flourish as its students and alumni become leaders in their families, neighborhoods, churches, and professional communities.